On many occasions, employees find themselves having to be part of a cohesive team. The individual members must learn to communicate and collaborate with each other to achieve their goals. 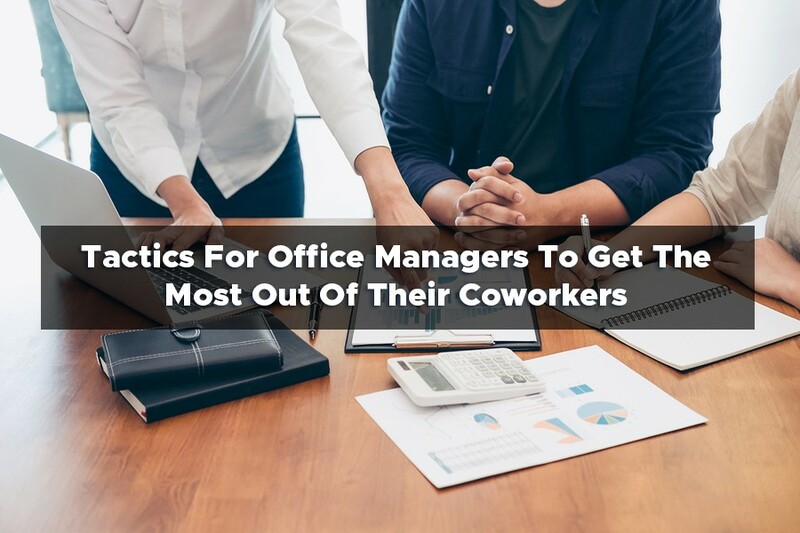 However, before anyone can start brainstorming or doing this and that, the office manager needs to figure out who the best candidates are for the task at hand. This selection process can be quite tiresome and tedious. The leader is a vital position that often serves as the glue, which holds everything together. He or she can make or break the project. This person typically gets plenty of praise when things go right and a lot of criticism when they don’t. Therefore, it is vital to pick the right employee for the job. Read further to learn about some of the qualities that you should be looking for in a group leader. The group leader of any assignment must be well organized. For one, upper management, investors, and other folks high up on the totem pole will likely view the project. The last thing the office manager or business owner wants is for the final presentation to be a sloppy, jumbled mess. 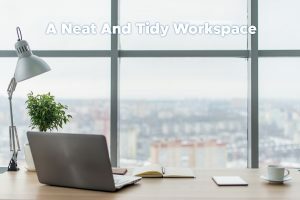 Plus, if a person is not capable of keeping their own cubicle or desk organized, how can they be expected to assign duties to two, three, or more members and keep them on task. It is easy for a person to let the power go to their head after being appointed the leader. Hence, it is a good idea to watch for signs around the office that show the employee is mature enough to handle the responsibility. He or she should treat others with courtesy and respect but also be able to lay down the law when appropriate. They should be capable of providing useful criticism that doesn’t make the other members feel bad. The leader of the office project needs to be ready to hand out punishments when other members break the rules too. After all, if participants are walking all over the director and doing as they please, the group won’t achieve their goals. Groups go through different stages as they progress. It is not uncommon for a conflict or argument to arise at some point. The office manager must appoint a leader that can resolve such dilemmas on their own. Every member has to learn to coexist with the others. The last thing the powers that be want to do is fix predicaments every time they turn around. Keeping an office building in a clean and pristine state is easier said than done. Not every business has the resources to employ a custodial staff. 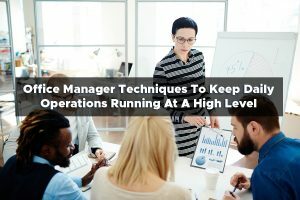 When this is the case, the responsibilities fall on the shoulders of the office manager and employees. The additional duties take the workers away from their other job functions though. So, it is possible for dips in production to transpire when these people are scrubbing floors, cleaning the kitchen or break room, and completing other chores. Juggling too many tasks can lead to them missing phone calls, replying late to emails, and blowing project deadlines. Therefore, one of the most significant benefits of janitorial services is having the staff members on hand to tend to their obligations. 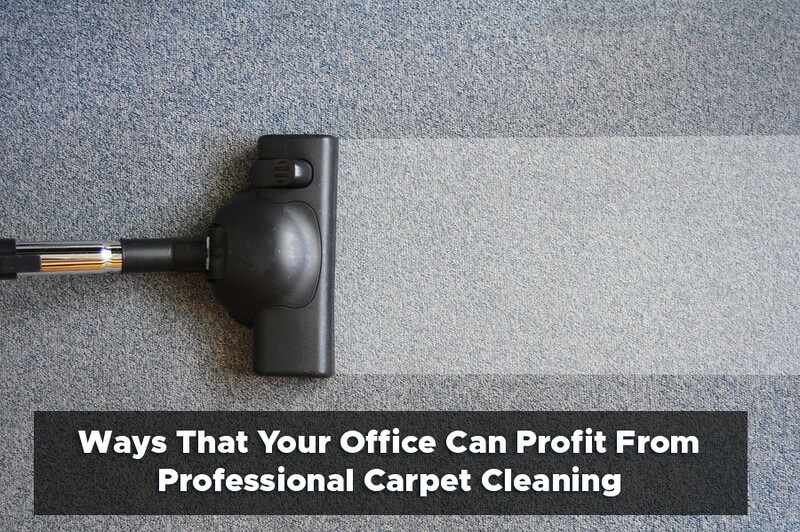 After all, the professionals were hired to take care of distinct jobs, which don’t usually involve cleaning up after everyone. If they are spending their time washing windows and taking out the trash, who is picking up the slack on the other end? The answer is typically no one, and in turn, the business suffers. 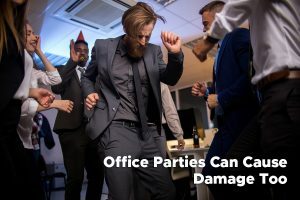 Employees can become disgruntled when too much is put on their plate, especially if they aren’t earning extra wages for the responsibilities that they weren’t hired to do in the first place. The individuals may start missing work, showing up late, or wasting time while on the clock to stick it to the man. When the issue goes on for an extended period, the person may even look for another job elsewhere. So, protect your assets and don’t send them into the arms of competitors. Instead, assure everyone remains happy and stays put by utilizing janitorial services for your cleaning needs. This is only one type of ailment that can lead to employees missing work. It does not include flu outbreaks and other sicknesses that can result in more sick days being used. The germs and bacteria can travel throughout an office quickly. A diligent hand washing routine can help to minimize the spread, but that alone is not always enough to prevent workers from catching the bug. So, business owners and office managers should think about employing professional janitorial services to counter the illnesses and help their people remain healthy. There are not many better feelings than finally getting that long-awaited and overdue promotion. For one, becoming an office manager usually comes with a pay raise. Who can’t stand to receive a little more money on their paycheck each week? The title also brings new responsibilities along with it too though. If the individual is not prepared for the duties, they can crash and burn in the blink of an eye. Read further to learn about some useful tactics that can help you succeed in the endeavor. It can prove to be challenging to meet deadlines and get projects finished when everyone in the workplace is not on the best of terms. An office manager can change all of that by getting to know their coworkers. Nobody is saying that people have to become the best of friends outside of work, but the building of in-office professional relationships is critical. All employees need to put their best foot forward and keep the company’s best interests in mind. After all, the organization hired them to do a job and achieve goals. The easiest way to accomplish these feats is by working together as a cohesive unit. The office manager will likely have made some friends along the way before receiving his or her promotion. There is nothing wrong with this action, but it is of the utmost importance for the person not to show favoritism to the companions after advancing in the ranks. All of the coworkers need to be treated as equals to prevent conflicts from arising. For instance, one individual should not be given perks just because they are an acquaintance. Instead, do your best to disperse them fairly and according to company policy. Don’t get complacent and believe that you know it all after becoming an office manager. There are plenty of others that want the position, and these people will attempt to take away your power. Stay up to date on the latest technologies, pay attention during meetings, and challenge yourself to be the best leader that you can be. Not only will you help your own career, but in turn, you will also boost the employees by pushing them to be better, which will benefit the company as a whole. Windows are vital for letting light into an establishment. The panes ensure sunlight can brighten the inside of the building, which prevents workers from being subjected to nothing but fluorescent lighting for hours on end. Having windows makes employees happy as they get to view the outside world instead of staring at the same cubicle walls every day. However, when the glass gets dirty and grimy, it can have the opposite effect and leave people feeling down in the dumps. Aside from impacting employees, filthy windows can deter clients from doing business with the organization as well. After all, many people don’t want to head inside a building when it seems like ownership doesn’t care about its appearance. Rather, patrons will head to another establishment to purchase the goods or services that they need. With things like sales and profits at stake, a professional window cleaning service provider can prove to be well worth the investment. Most people don’t like cleaning their windows at home. So, it is safe to say that they expect this duty to be out of bounds while at work. Who can blame them really? There is a lot of scrubbing and rubbing involved, which depending on how many windows there are, can leave the individual with an aching arm, back, or neck muscles. Plus, making sure that the panes are streak-free can be a long-drawn-out process for a person that doesn’t do the deed daily. 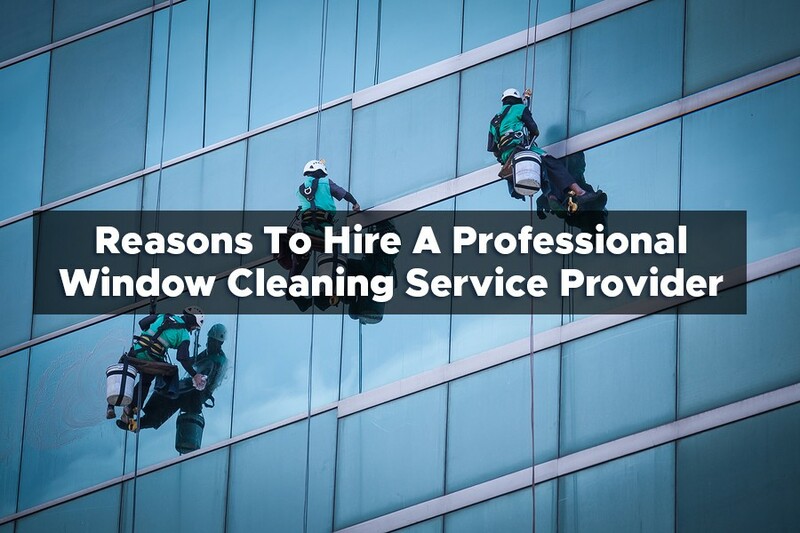 Pass the buck to a professional window cleaning service provider so that you can take care of more pressing job-related activities at hand. While the glass garners much of the attention, it is only one part of the equation when it comes to window cleaning. The last thing people want is for someone to visit their office only to view crystal-clear panes with grimy ledges or sills. These parts are quickly forgotten about when the person wiping things down doesn’t want to be attempting the chore in the first place. 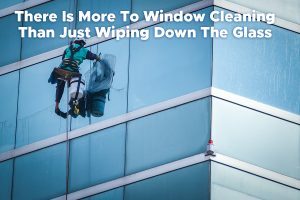 Office managers can rest assured that a professional window cleaning service provider will do things right every time and leave all of the pieces in tip-top shape.